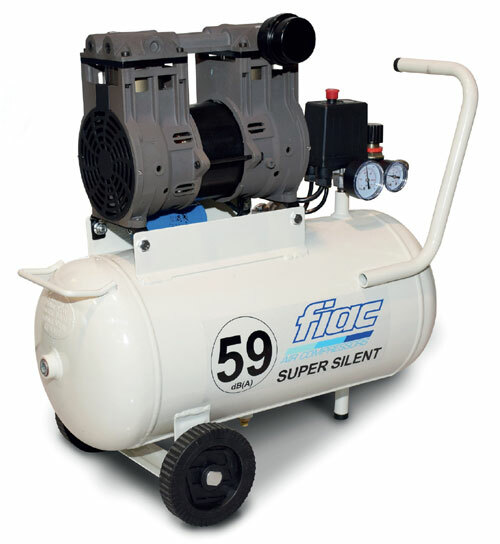 Full Fiac Air Compressor range available at TBWS. 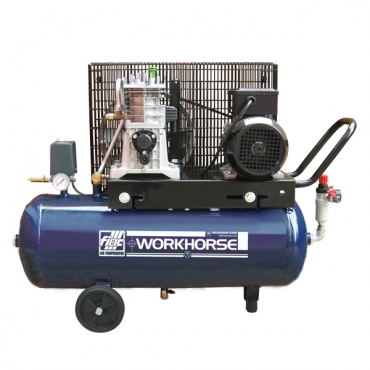 Whether it’s a small oil free compressor for running a nail gun right up to large compressors with drying capabilities, we can supply the right machine for your requirements. 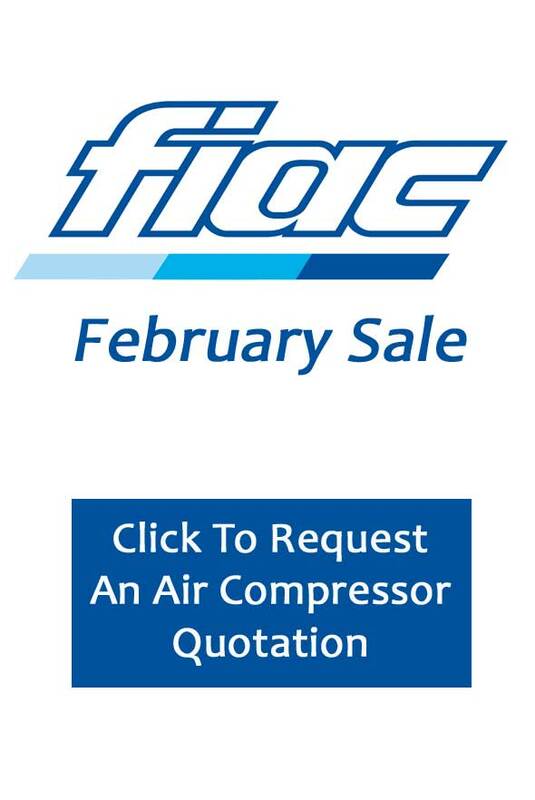 Founded in Italy in 1977, Fiac have been in the forefront of Compressor technology. 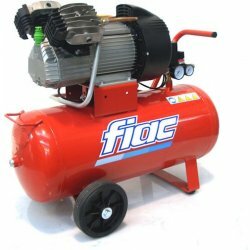 Fiac were able to reduce the weight and size of early air compressors to make use of these machines suitable for a wider audience, essentially creating compressors for the home user. 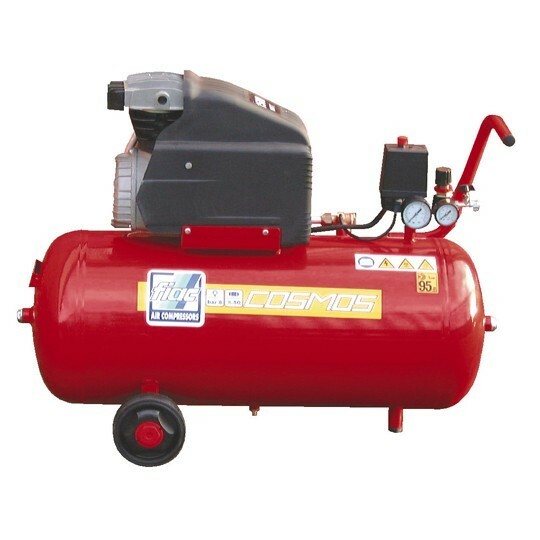 Ever since, Fiac have been leaders in compressed air systems. 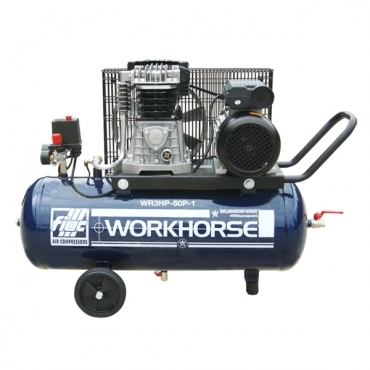 Evolution of the air compressor continued and in 1980, the first compressor pump was fully constructed from moulded aluminium to reduce weight. In 1985, Fiac introduced sound canopies to the compressor and the first silent air compressing system was born. 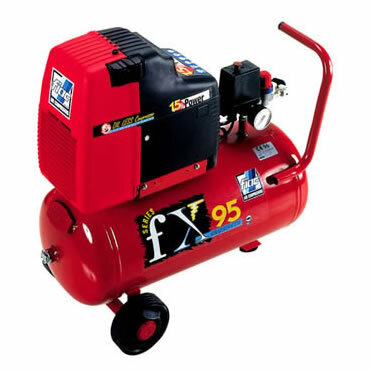 1987 saw the launch of Fiacs first oil free compressors, which guaranteed clean compressed air for uses in hygienic environments and where impurities cannot be present within the delivered air. By 1995 they had produced and sold 1 million compressors and in 1997 expanded their premises to nearly 3 times the size (28,000 square metres). 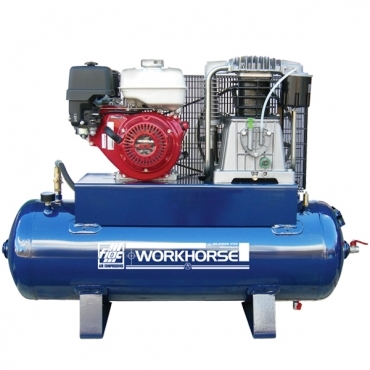 Again, first in the market, in 1998 by producing a 100 Horse Power rotary screw compressor. 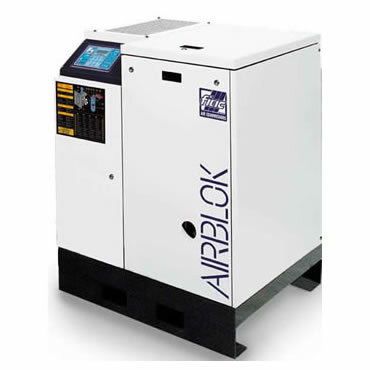 Almost 40 years at the forefront of Compressed Air technology make Fiac machines a very good choice when it comes to quality machines, built to last. 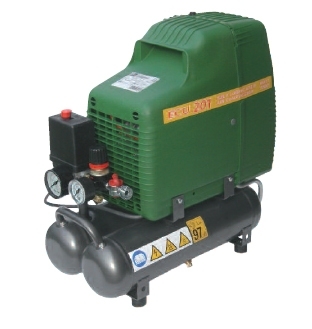 For Fiac compressor spare parts, please click on the link to contact our team. Fiac three phase compressors are more efficient producers of compressed air than single phase equivalent units and provide 2/3 cost savings in energy consumption. 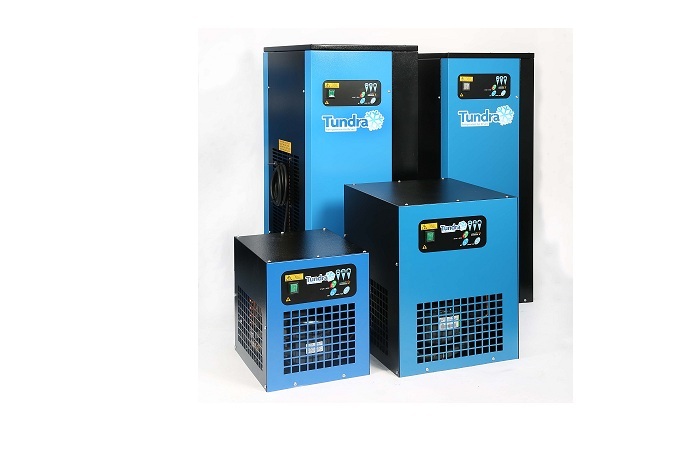 So, where a three phase supply is available, the best option is a three phase machine. 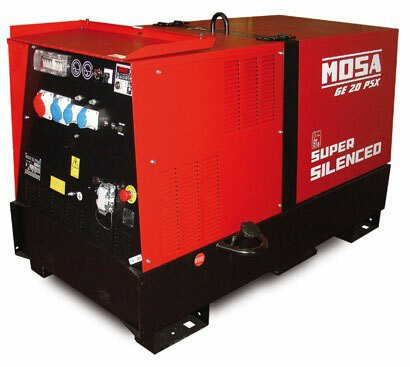 Single Phase compressors up to 2.5HP can operate from a 240V 13 amp supply, with the exception of the new Fiac 3HP low current models. 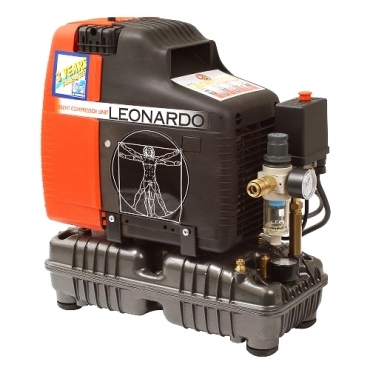 3HP and above must operate from a 30 Amp supply (such as a cooker supply in domestic situations). 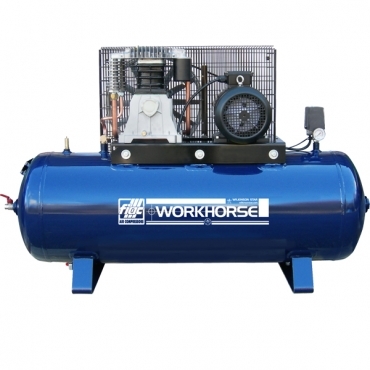 Wherever possible, choose a larger compressor than you require at present, to allow for expansion. 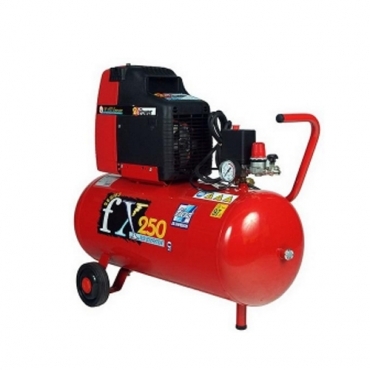 Fiac Compressors with cast iron cylinders running slow, offer a much extended service life. 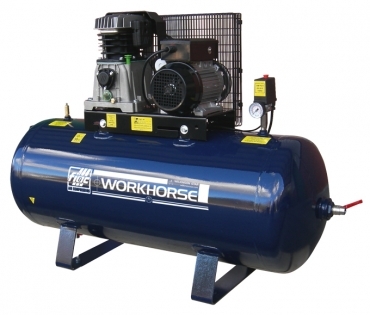 This term is used to decide the theoretical volume of a compressor and is expressed in Cubic Feet Per Minute (CFM). 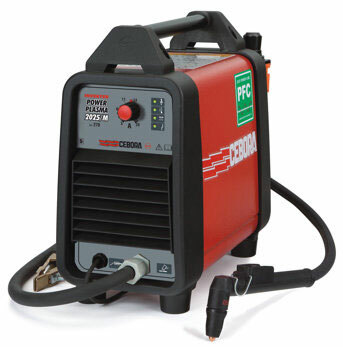 This figure should not be used in calculating the size of the compressor required, as it may bear no relationship to the free air figure that you may require. 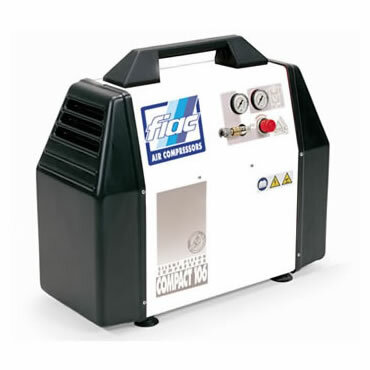 Each of our Fiac Compressors show the Free Air Values in the summary descriptions for ease. 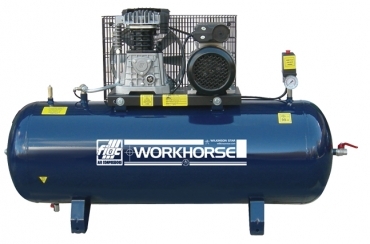 This measurement is the volume of air taken into a compressor and therefore describes more accurately the volume of air available for use. Expressed as CFM/FAD at a given pressure. Remember: This is the actual volume available from the compressor and should be used to calculate the correct compressor you require. This is the way force, i.e, power, in the compressed air system is expressed and is measured in either PSI or Bar. 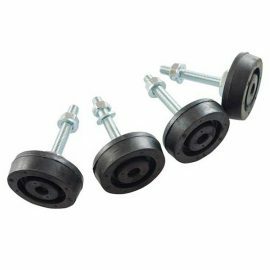 Pressure is also important because to have too low a pressure would cause the equipment not to work correctly, too high a pressure would at best rapidly wear out the equipment, at worst it would make the equipment lethal. 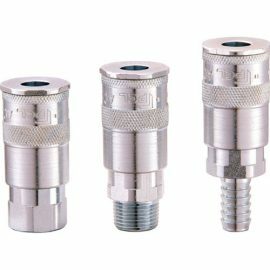 TBWS are able to supply Fiac Filter Regulators which can be used to turn down the pressure output of the compressor to suit the equipment being used. 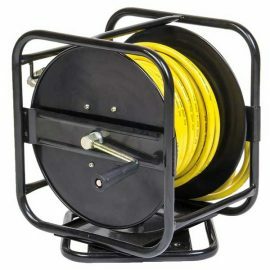 TBWS also stock a vast array of fittings, hoses and air tools. Please ask if you require anything specifically.